With so many Wedding Planners out there these days, it can be a big task to make a confident final selection. Before contacting a planner it’s a good idea to read the reviews that previous couples left about their weddings - usually on the website or their social media pages. You can view testimonials about Timeless White here. This will give you access to real life comments that people have made about how organised, personable and professional the planner is. The Basics – How long have you been doing this, do you do it full-time and what is your location? During your first conversation with a Wedding Planner, it is worth asking how long a planner has been doing weddings so that you can be assured they have as much experience as you’d like. It is also worth finding out if they have managed Weddings similar to yours in nature. This is also important because Wedding Planning attracts lots of new businesses each year and many which start up fail or close by the end of year three. 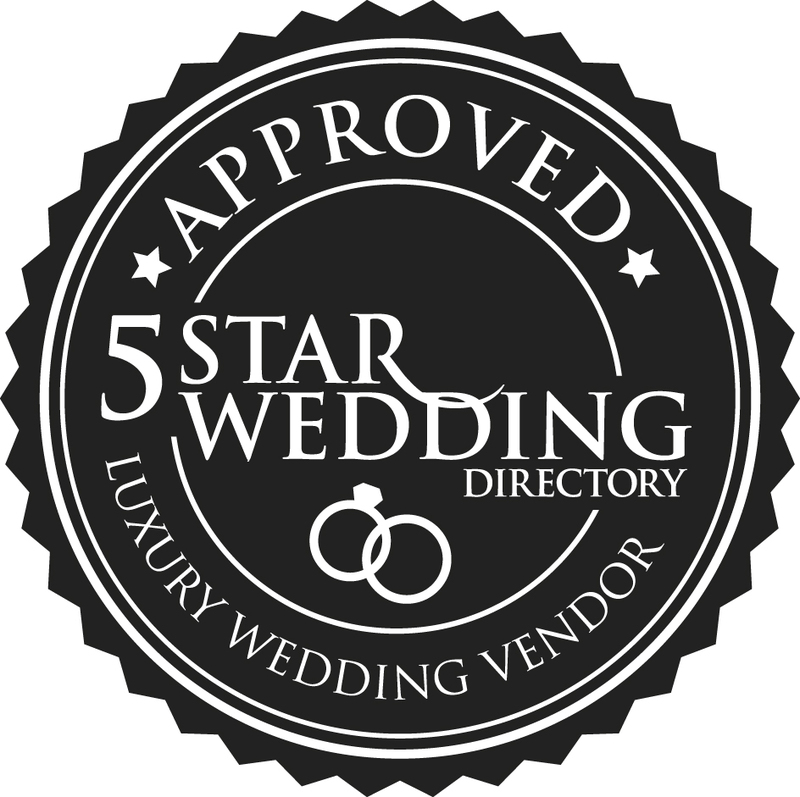 It is also always important to check the location of the Wedding Planner – with the world being such a global place, it is quite common for Planners to advertise that they plan in an area in which they do not live or work. A Planner who lives in the locality, or at least the Country you are being married in will be more effective at making recommendations from experience, arranging site visits and understanding the local working community – otherwise they may just be searching for answers online like you could yourself! Finally, many new Planners do not work full-time. It is important that you establish what the Planners regular working hours are and when you can expect to hear back from them during the process so that your expectations are met. Have you planned weddings like mine in the past? If a planner has put together a wedding in the format and/or style that you want then you truly have confidence that they will be able to create a Wedding in the style that you wish, as well as ensure it runs smoothly when it comes to logistics and timings. If your Planner knows your Wedding venue well, they will be able to give you details such as accessibility, local surroundings, parking, whether the rooms are well lit or if there are any particularly good photograph opportunities. If you have not yet selected a venue, then don’t be shy to ask the Planner to suggest a couple of options which might work well for you. This is also a good way of testing if your Planner is listening to your biggest wedding wishes which are for your venue. Looking at the Planners portfolio can also be really helpful for you to get a sense of whether the style that they work to is aligned with yours as well as to gauge how much experience in Weddings the Planner has. Are there added extras or costs not included in price packages? Most Planners in Scotland work to fixed package prices that are outlined to the Customer at the beginning – though some may charge a percentage of your overall budget. Whichever method the Planner uses, be sure to check if there are any additional fees which are not included, such as extra staffing costs if you are hosting a huge Wedding, travel and/or subsistence charges or VAT. Can you guarantee you’ll be there on the day? Most couples want to work with a Planner from the day they book, right through to having that lovely person with you on the Wedding day itself. Be sure that if you are booking a package which is to include someone to coordinate your Wedding day, that you will have the same person throughout the entire process. Not all Planners promise this, and in our view it is essential to build the working relationship and trust with the person who you will be with on your Wedding day. Having someone there to ensure everything runs smoothly so you don’t need to worry about timings and tiny details is important. If for some reason the planner is unable to attend your wedding due to pre-booked arrangements, ensure they have the organisational and communication skills to prepare a detailed schedule to be sent to all suppliers in order for everyone to know what’s going on when. Do you think our budget is sensible? Wedding planners have the skills and expertise to be able to tell you if your expectations are too high for your budget and vice versa. Make use of the opportunity to get their view and understand how much help they might be when it comes to your budget. They will know almost immediately whether your plans and your budget match up or whether you may need to change some things. Some Planners also have industry connections who may offer their customers discounts or upgrades free of charge – don’t be shy to ask if they can offer you this too. Timeless White’s clients benefit from discounts and upgrades with some of Scotland’s most-wanted Wedding suppliers through our White List. Many of our customers take advantage of these wonderful offers and make significant savings on their Wedding vendor fees.